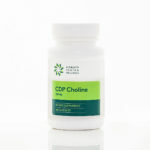 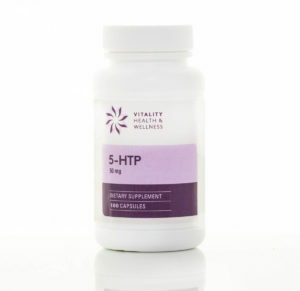 5 HTP is an all natural alternative to L-Trytophan. 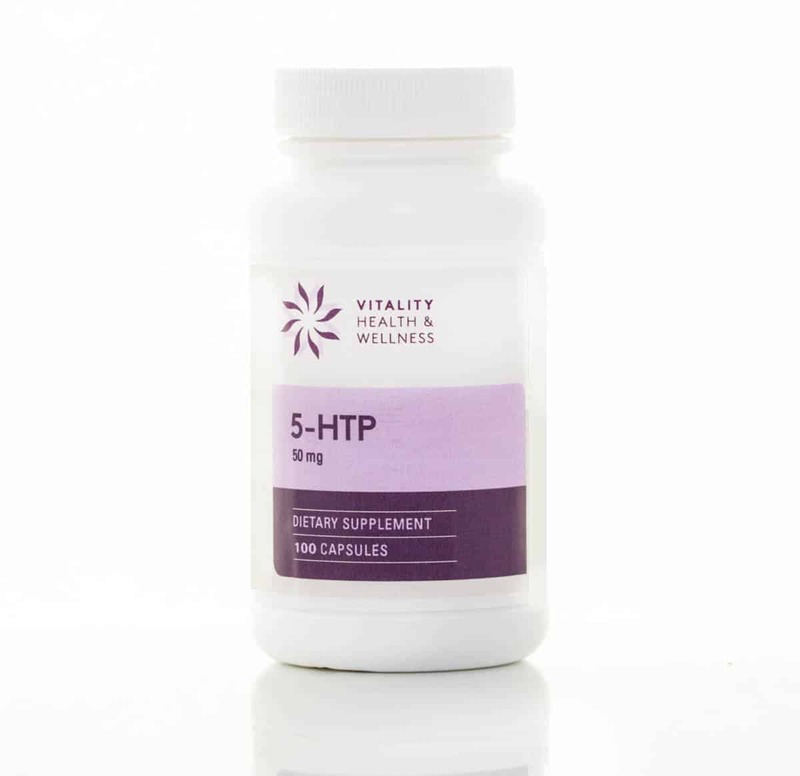 5 HTP converts easily into Serotonin, a vitally important neurotransmitter. 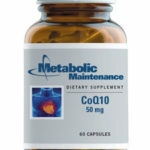 Other Ingredients: Microcrystalline cellulose, Vegetarian capsule, L-leucine, and silicon dioxide. 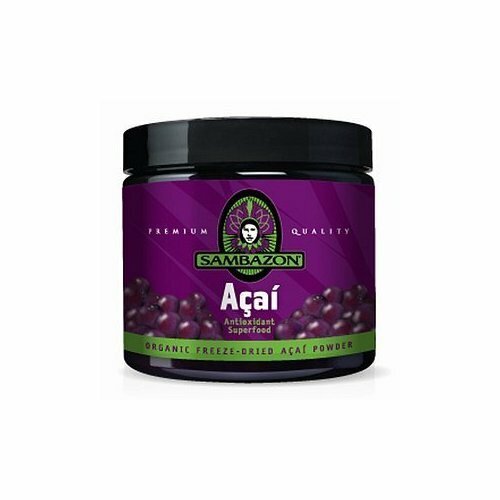 Preservative-free, free of all common allergens. 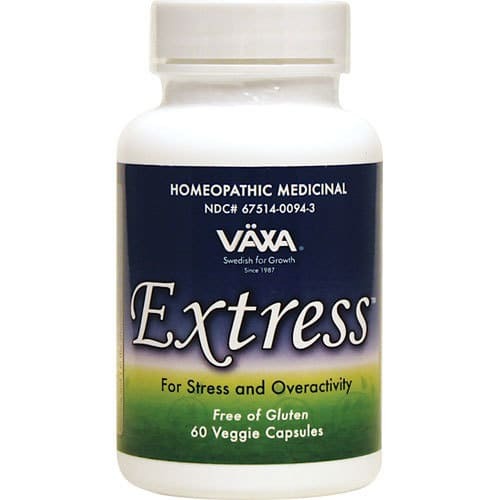 Be the first to review “5-HTP 50mg 100 capsules (5htp, 5 hydroxytryptophan) Vitality Health and Wellness” Click here to cancel reply.